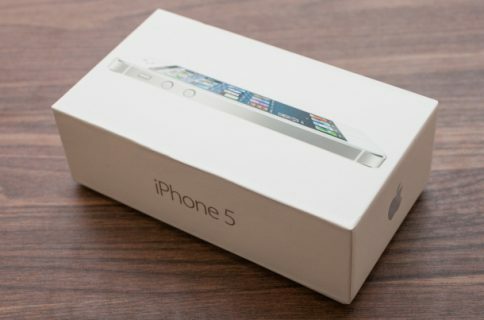 A report from Japanese site Macotakara claims that Apple OEM manufacturers have begun iPhone 5 production for an October launch. 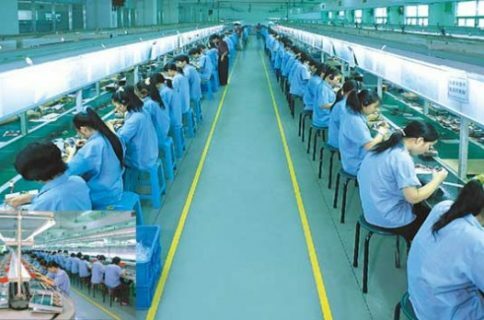 Foxconn will allegedly assemble 85% of the units, with Petragon accounting for 15% of production volume. While iPhone 5 units are being assembled, Apple has yet to install iOS 5 on the devices. This is due to the fact that iOS 5 is still in the final beta stages, and the software will be installed on the new hardware when it reaches its final GM version in the coming weeks. 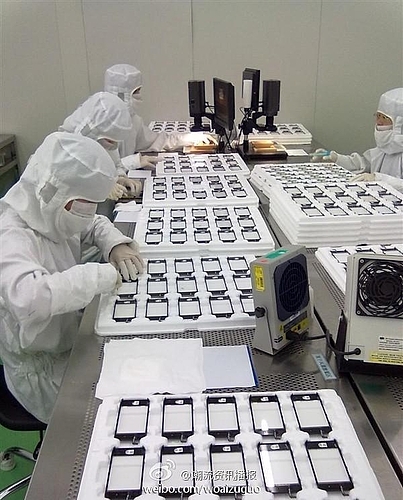 Foxconn will produce the bulk of Apple’s orders, with Petragon slated for a much smaller percentage. The unit volume for Petragon production matches up with a previous report. The report from Macotakara states that sources overseas project an early October launch for the iPhone 5, based on production roadmaps. We’ve been hearing a late September to early October timeframe for Apple’s next announcement already, so we have reason to believe that this new report is legitimate. 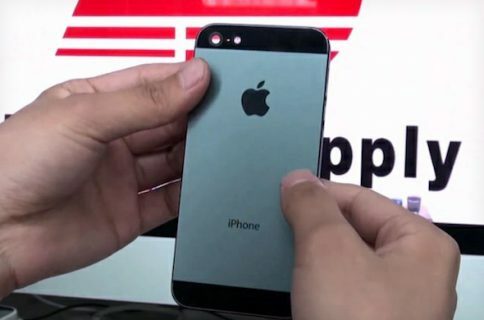 If the iPhone 5 has indeed entered the production stages, a release is imminent. The iPhone is expected to sport an A5 processor, 8 megapixel camera, and a larger display. The device could also feature a tapered design with an aluminum body. The iPhone 4 will most likely be re-tooled with cheaper components and dual baseband support. Both devices should be featured in Apple’s next announcement, which is expected to take place in the coming weeks.